Hard to believe it has been a full year that our Aroma Mists have been out and available to the public. A huge Thank You to our clientele, both furry and non furry alike, and to those curious enough to try our products. This post is long over due, but since it’s our anniversary, it’s fitting to tell the tale behind the scents, and why we are doing what we are doing! 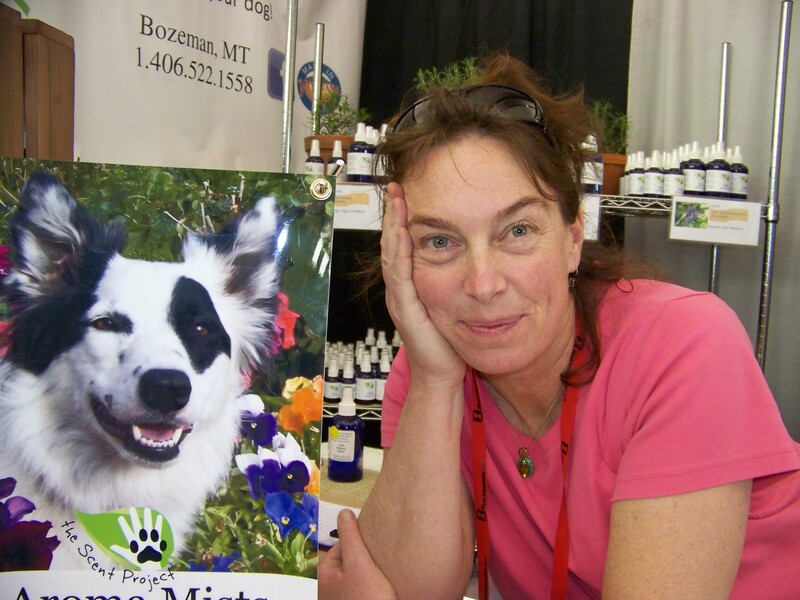 When I tell people I developed Aroma Mists for dogs & their people, the polite people restrain themselves from rolling their eyes, the truly ‘I have no boundaries for body language folks’ roll their eyes with gusto! And to be fair, I kind of get it. Not all people, but for sure many, have a weird association when they hear the word aromatherapy. It isn’t hard to conjure a new age image of some meditation room, maybe painted purple, with incense, and floating through the room massage therapists. 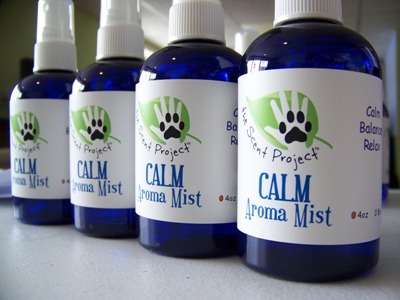 When people see me in person, they are a bit taken back when I propose the use of essential oils in an aroma mist to assist with their dog. I am not born from gypsy’s. I don’t have bells on my ankles, or toes for that matter. I don’t own a long flowing skirt, or bandana for my head. I’m not vegan, and I rarely do yoga, although I should do more, I enjoy it. 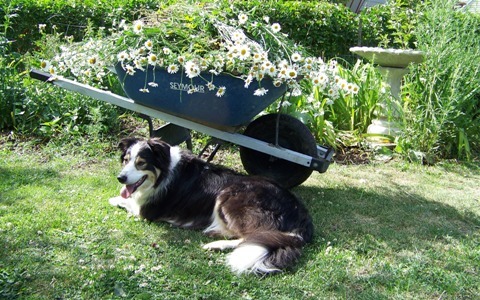 I have been into gardening and all that comes with it since before I can remember, and for certain, long before I started to work with dogs professionally. Essential oils come from plants, plants start growing in the dirt, dirt happens to be the essential starting point in a garden, and that is where I come in! I love playing in the dirt and growing things! My house is almost chemical free in regards to cleansers, cleaners, soaps, and the like. It has been this way for over 25 years. A personal choice, nothing more nothing less. 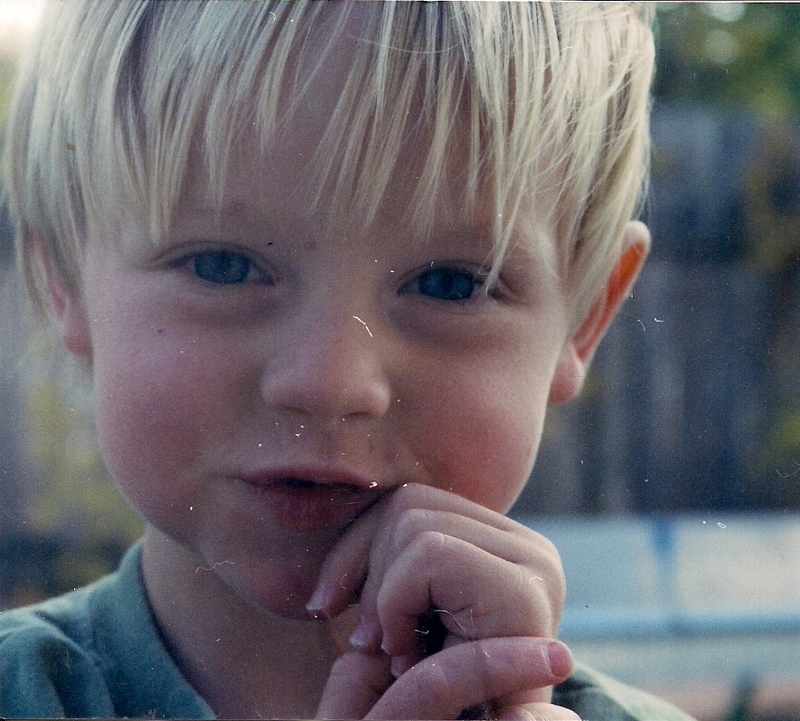 When my son was a baby, I found out he was allergic to what I was eating, via breast milk. I cleaned up our families diet, whole foods only (fruit, vegetable, meat, rice, beans) and went to task and learned a great deal more about anti inflammatory herbs and plants. His body and skin needed this assist, and with my gardening knowledge it was only a matter of hooking up with specialists in the herbal world. 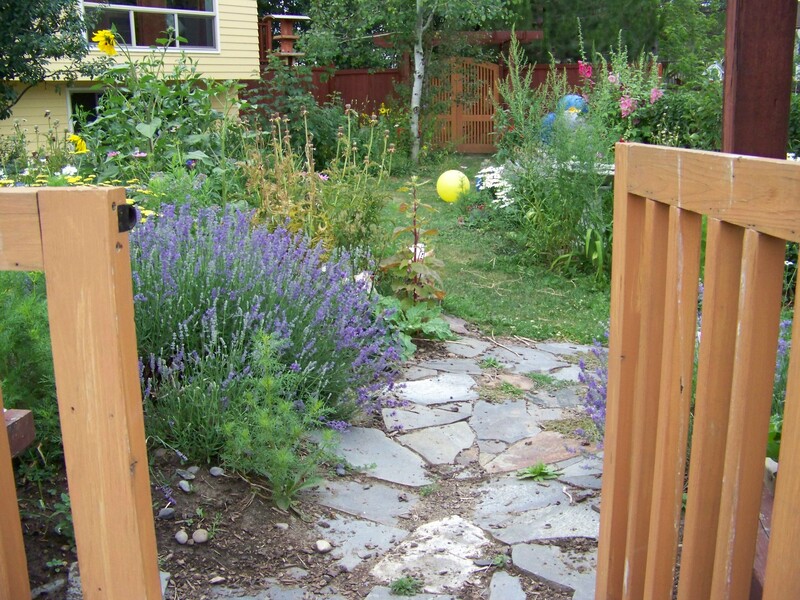 I started to grow; borage, comfrey, hops, lavender, calendula, chamomile, tarragon, oregano, basil, yarrow, and the like. I took classes from California to Colorado on; augmenting soil, cultivating, identification, harvesting, wild crafting, tinctures, lotions, blending, distillation, drying, and applications. And I will be honest, at one point I did consider buying a long flowing skirt! So herbs, essential oils, plants, and their given purposes have been a HUGE part of my families well being, for a very long time. In 2008 when I was coaching one of our Relaxing your Reactive Rover classes, I had the idea to start adding essential oils to the class environment. It was a tricky group, all of the dogs had seen or experienced evil, and the owners had lost their confidence in handling their dogs in public. The reason I thought about adding something natural is that at that time, psychotropic drugs were being prescribed like Chiclets for dogs. I was flattened with the amount of drugged out dogs I was seeing, and it was not helping, it was masking what was really going on.And the worst part was that handlers were under the impression that the drugs would ‘cure’ their dog, and they didn’t have to do any work. At first, the scents I used were a bit to strong, they were the blends I had made for my children. So I cut back and started to use micro droplets. Over the course of six weeks I started to see a change in the dogs and people. In addition to the great work they were doing, everyone was breathing, and breathing deeply and with comfort. Eyes relaxed, body posture soft but still aware, and deep breathing. YAY! Great work started to happen! I started to sell custom blends to my clients. I was super honest that I wasn’t a snake oil salesman, and I wasn’t selling a cure or a substitute for doing good work. My aroma blends were made for an assist, to add another layer so to speak. What I found was, clients who used my aroma blends became more intentional, more observant, and chose to do more work. They became self motivated, and all moving in the right direction. Last year, my assistant Carolyn and I were talking about possibly taking these aroma blends out of the class room, and selling them to the general public. It was a lot of work, but together we moved everything forward and were greeted with such an amazing response. Farmers markets, trade shows, home parties, phone calls, e-mails, on line sales… Woop! So, when you see our products when you are out and about at a store, please know they came from a place with great intentions, knowledge and experience. 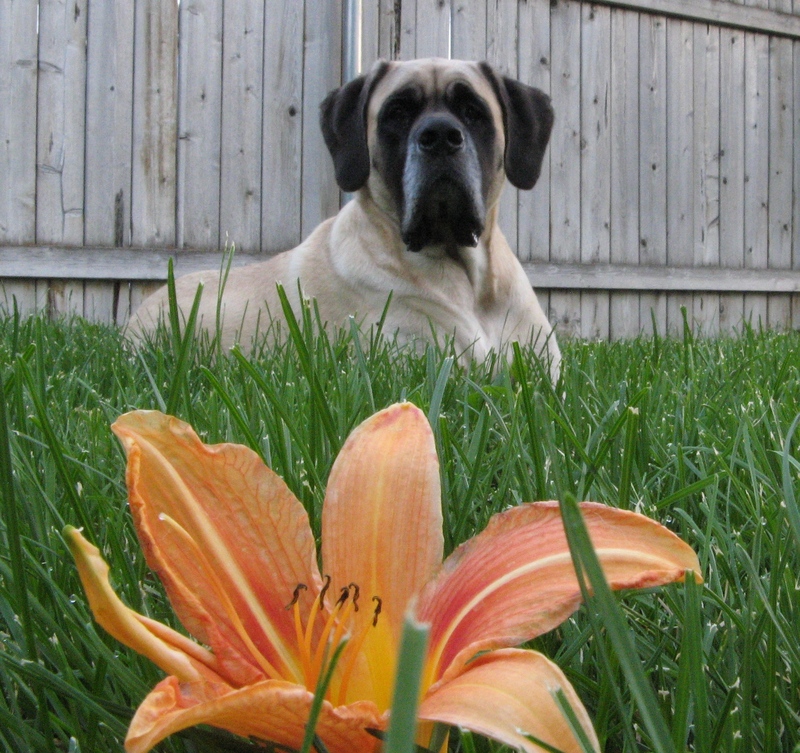 I love my garden and I love my dogs, and I want that to shine through my products more than anything. This year we are adding two new products to our line, they will debut at the Bozeman, Farmers Market in June 2012. I am grateful, happy and always moving forward! If you haven’t tried our products yet, please do. While they are designed to add emotional balance, they also smell ridiculously good! the SCENT PROJECT! Congratulations! This is so exciting. We still use Calm in our house. I think you should buy the skirt to go with the image branding. Lol!!! Thanks for visiting my blog. Hey….do you mind if We post about this at my place? Sure, all of my posts are meant to be shared … just share the original source. You’re the best! Thanks very much and thanks for the compliment. : ) We’re going to share/link tomorrow. I love this and learning the story behind the success! Looking forward to more scents and I’m still adoring Brighten and Comfort (but love them all).